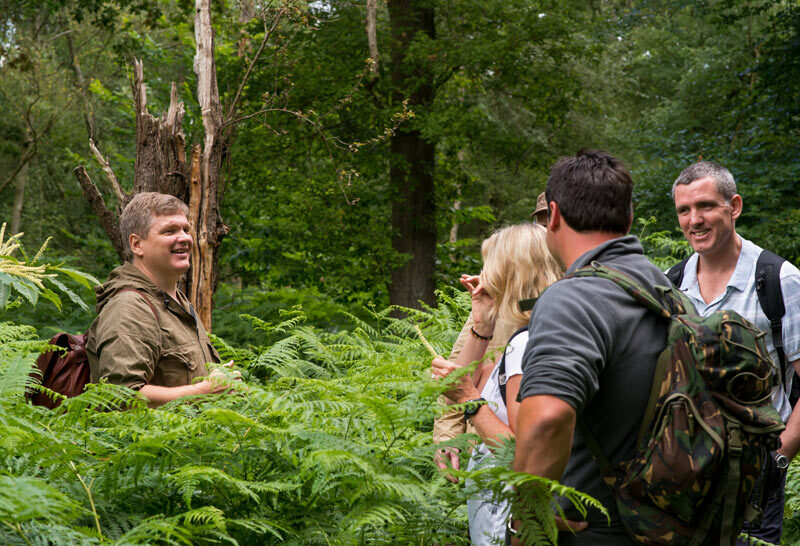 During the 2017 course season Ray will be leading a total of six Walk in the Woods and Carving Master Class days with Woodlore. We would advise you to book your place to join us soon as these sell out very quickly. Copyright © 2016 Woodlore Limited, All rights reserved. You are receiving this email because you opted in at our website https://www.raymears.com. You can unsubscribe from this list using the link at the bottom of this email.